What is it like to be addicted to opioids? How can a loved one help? 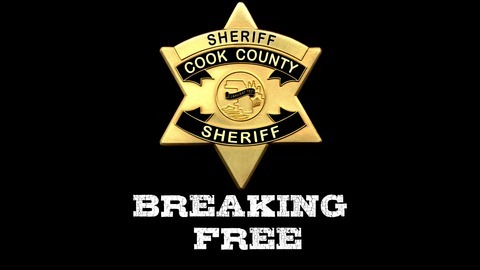 Breaking Free tells the stories of those suffering from addiction and those fighting to save them -- from inside one of the nation's largest jails. Listen and learn from people trapped in the nation's Opioid Crisis. 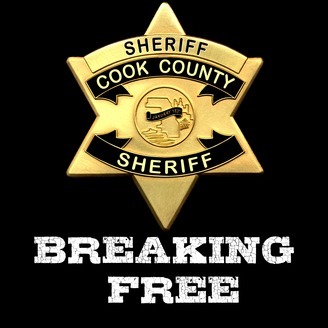 This a periodic public awareness podcast produced by the Cook County Sheriff's Office. In the journey of recovery, those with Opioid Use Disorder will hopefully get in touch with a professional who can help them figure out the kind of treatment they need. Do they need medication? What about 12-step programs or a residential facility? How long should they stay in it? Philip Maes has been that person for countless individuals in the Opioid Crisis. He is a Certified Addictions Registered Nurse and a care coordinator for Medication Assisted Treatment at the University of Illinois’ Mile Square Health Center in Chicago. In this installment, Maes discusses what he has learned, how he tries to help and how family and friends can play a pivotal role in supporting recovery.